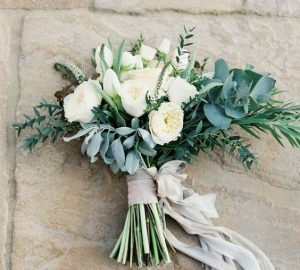 Have you started thinking about your wedding seating plan? 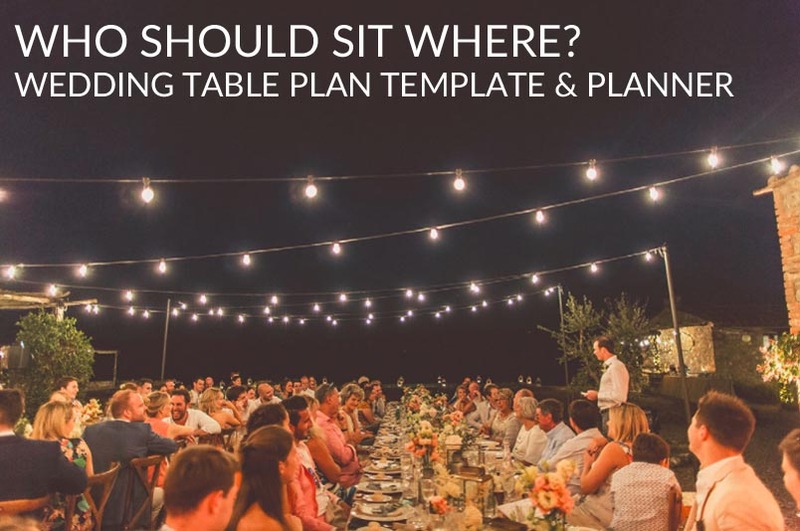 Choosing where all your wedding guests are going to sit can be one of the most difficult jobs in the wedding planning process. 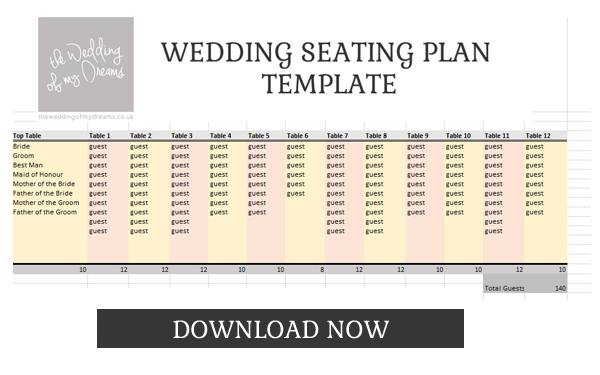 Here at The Wedding of my Dreams we have a couple of wedding seating plan templates and tools which should make it a little easier. 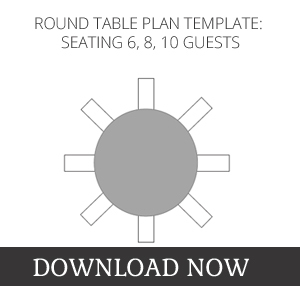 Whether you are having round or rectangular guest tables this simple spreadsheet will help you place guests on tables, it will add up the total of guests per table and tot up the total number of guests you have added. Very helpful to ensure you haven’t missed anyone off the table plan. If you want to move anyone its a simple copy and paste job. 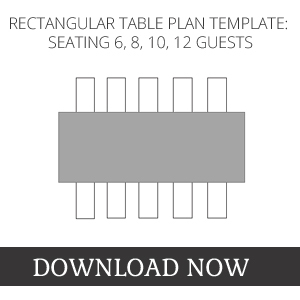 If you are more of a visual person, once you have used the spreadsheet you might want to print out our seating plan templates. We have them available in round and rectangular designs in table sizes of 6, 8, 10 and 12. Print out the number of tables you are having and write your guests names on, either in pencil or using sticky tabs so you can move them as necessary until you are happy. 1. Traditionally your top table should include the bride and groom, the parents, the best man and maid of honour. The brides mother should sit next to the groom with the grooms father next to her and the brides father should sit next to the bride with the grooms mother next to him. Having said that not everyone sticks to the traditions, it’s your wedding so you can choose who sits on the top table. Maybe you will choose to have a sweetheart table for just the bride and groom to sit on. 2. It is nice to have an even split of men and women on each table if possible. 3. Close relatives, siblings, grandparents and close friends should be as close to the top table as possible. 4. Try to keep older guests away from the DJ or band and disabled guests closest to the exits. 5. Seat guests with similar interests and ages together. 6. If you have a large group of friends, split them up between a few tables but sit them on tables near each other. If you split them up across the room one table will migrate to the other leaving empty tables into the evening and many standing guests. Here at The Wedding of my Dreams we have some lovely wedding table plans which you can display at your wedding to show guests where they are sitting. Browse our complete collection of wedding table plans here or click on the links below.